Stunning mountain ranges, endless forests, and rich plant life. On your guided wildlife tracking and conservation trip, every step of the journey adds to the richness of your overall experience. We want you to live your wildlife viewing experience with more than wildlife sightings. We want you to have a deep understanding of how each animal interacts with the wilderness around it. These insights drive you to connect with nature on a deeper, more purposeful level, and understand why we make the effort to preserve it. With each tactile experience, you'll start to see the wilderness through new eyes and connect with nature and yourself in profound ways. On our all-inclusive vacations, you also benefit from the local knowledge that we have accrued over 28 years in these mountains. 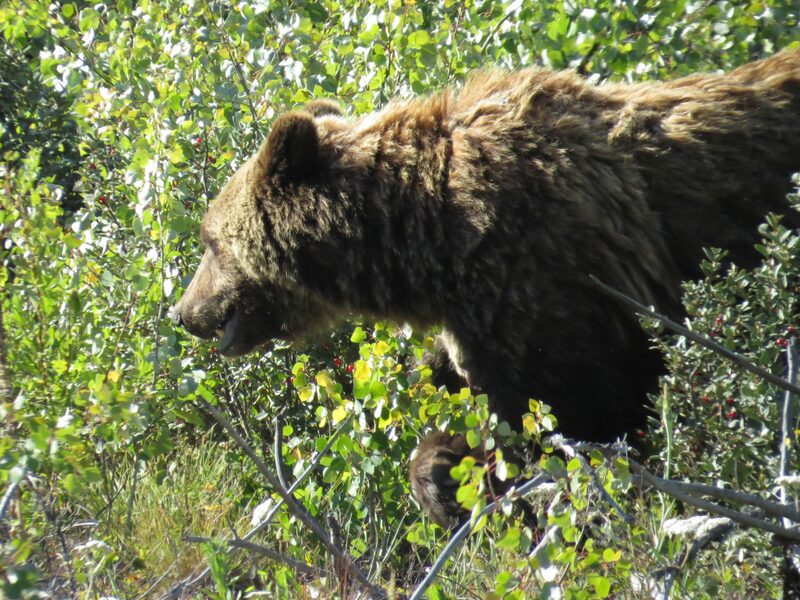 This insider information leads to more successful wildlife viewing because we know where the local wildlife are likely to be during each season and time of day. 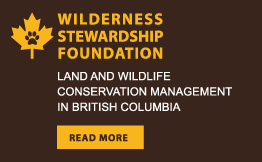 Chilcotin Holidays is involved in wildlife conservation, stewardship and land management in partnership with the Wilderness Stewardship Foundation. 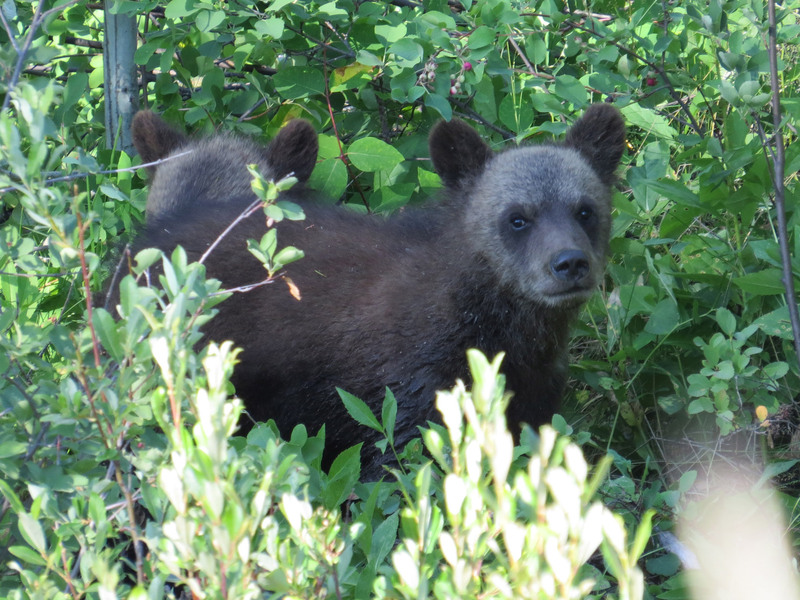 We put a lot of effort in the protection of habitats here in the Chilcotin Mountains. We want you to feel and acquire this stronger sense of conservation that drives each one of our vacation's packages. You will be able to learn more about conservation, contribute to it, and have a direct and positive impact on your surrounding during your journey with us. 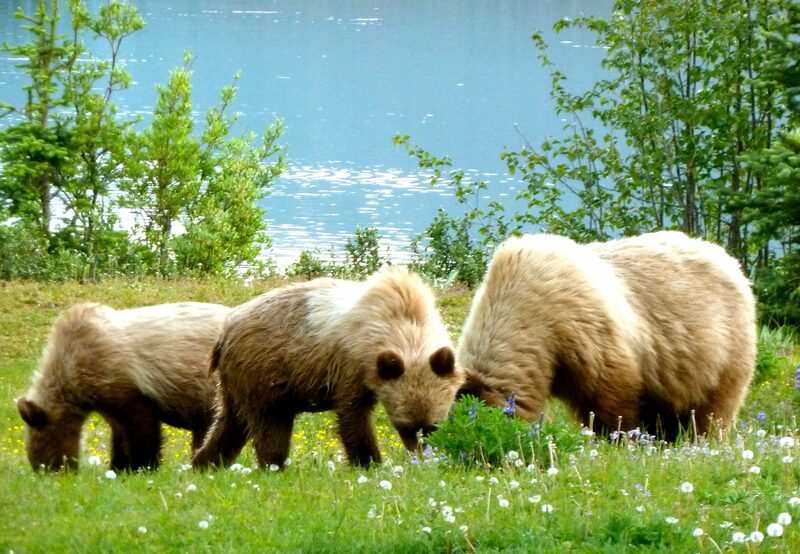 We welcome you to enjoy our Wildlife Viewing Ranch-based Experience package year-round. With so many choices, every adventure is unique. Here is a sample itinerary to inspire your own dream Dude Ranch Experience.